According to Ski Magazine readers, the top five ski resorts for this season are all located in North America. All five often end up on Top 10 lists from polls taken from different populations. Each mountain has it's own unique qualities and attracts different skiers and snowboarders for different reasons. Some of them are family-friendly. Others have more expert terrain than runs for beginners. One of them still does not allow snowboarders on the mountain at all as the runs are only reserved for skiers. 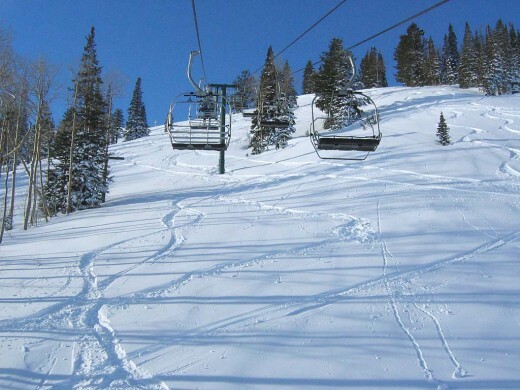 Park City Mountain Resorts in Park City, Utah is known for its family-friendly atmosphere where there is something for everyone from young to old and beginner to advanced skiers and snowboarders. There is a good blend of groomed runs, wide-open bowls, and trees to navigate. Teens and young adults are attracted to their superpipe and three terrain parks. There are 3,300 acres of ski-able runs that include eight peaks and nine bowls. Park City Mountain has 114 trails with 17% of them for beginners, 52% for intermediates, and 31% for experts. These runs are serviced by 16 lifts in all. The base of the mountain is at 6.900 feet and rises up to a 10,000 foot summit. Park City has also expanded their night-skiing at Three Kings Mountainzone. It is new and includes brighter and more efficient lights on the Pay Day run. There are also three new "Adventure Alleys" where skiers and snowboarders can enjoy navigating the trees. If you are looking for some après ski activity, downtown Park City is just a short walk away from the mountain's base. Visitors can enjoy great live music, numerous bars, and awesome entertainment. Beaver Creek Mountain is another resort that caters to every type of skier or snowboarder out there. There are plenty of beginner, wide-open runs and also some mighty tough terrain for those who are a little more advanced. Because of its location, just a 20 minute drive from world-famous Vail Mountain, Beaver Creek often finds locals visiting. It is often less crowded than Vail which the locals cannot complain about! The Locals' favorite, Beaver Creek boasts 17 lifts that serve 149 trails, covering 1,815 acres of fun. There are four terrain parks and a halfpipe for those looking for adventures. 19% of the runs are suited for beginners, with 43% for intermediate skiers and snowboarders and 38% for experts. The Grouse Mountain Express lift contains 23,000 feet of black and double-black pitches. The summit of the mountain is at 11,440 feet. Beaver Creek Village can be found at the base, filled with restaurants, lodges, and an ice-skating rink. Luxury accommodations at the Westin, Park Hyatt, and Ritz-Carlton set the bar high for standards in service. When you are done skiing for the day at Beaver Creek, you are often greeted at the base with Beaver Creek employees who are wandering around serving free chocolate chip cookies. At times, you can even find complimentary hot chocolate in some of the lodges. 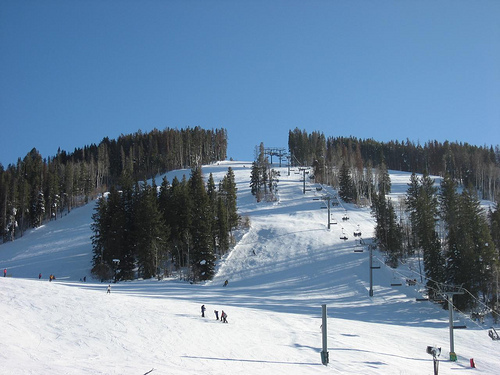 Beaver Creek has been quoted as, "The best mountain for families with kids or older parents or grandparents." The only downside to Beaver Creek Village is that there isn't much après to speak of. Nightlife is just not "rocking" and many people end up heading down to Avon or over to Edwards for the partying portion of their vacations. The only ski resort in the top 5 that is not in the United States is Whistler Blackcomb, in British Columbia, Canada. Whistler Blackcomb has two mountains based at Whistler Village and Creekside Base. These two mountains are connected by both a pedestrian village and a peak-to-peak gondola. Whistler Mountain with its base at Whistler Village sits at 2,214 feet and rises up to 7,494 feet. 20% of its trails are designed for beginners, 55% for intermediates, and 25% for the experts, served by 19 lifts. There are two terrain parks for the skiers and snowboards. In contrast, Blackcomb Mountain, based at Creekside Base, offers 15% of their runs to beginners, 55% to intermediates, and 30% to experts. 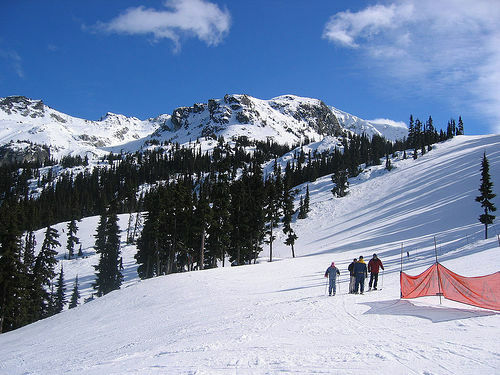 The base of Blackcomb Mountain is at 2,140 feet with its peak at 7,160 feet. There are 17 lifts that take winter adventurers to three terrain parks, one superpipe, and one snow cross track. There are three glaciers for those who like a challenge. It would take days just to ski or snowboard the terrain at Whistler Blackcomb. "Massive" is an understatement when it comes to the expanse of acreage that people can enjoy. Even though the mountain feels huge, there are areas on each mountain that attract certain people, making it feel a little smaller when they congregate. At Harmony Hut, people stand in the sun enjoying cocoa and banana bread. Diners cozy-up in Crystal Hut where they can enjoy fire-roasted salmon and regional wines. If people feel they need a little elbow room on the slopes, they can head over to Ruby Bowl and feel really small in its vastness. When it is time for après ski festivities, the village can be classified as a ski city where visitors can enjoy hot pools and lively nightclubs. The village is packed with people looking for a fun time. If you are looking to bring your young children or grandparents, you might want to consider the fact that visitors party hard at Whistler. If you are looking for FUN, Whistler is the place to be. If you absolutely love groomed trails, you need to head to Vail. It is a mountain known for the most groomed trails available. Vail is another destination ski resort where there is something for everyone. 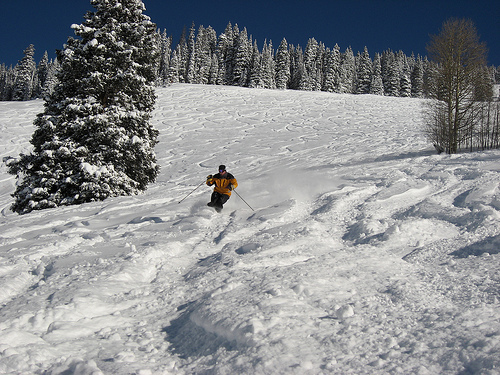 Vail is most known for its back bowls, which covers 2,600 acres of the total 5,289. Nothing compares to the wide open bowls where the snow is usually light and powdery. The base sits at 8,120 feet with its peak reaching 11,570 feet. There are 193 trails in Vail with 18% suitable for beginners, 29% for intermediates, and 53% for those who claim to be experts. These runs are served by 31 lifts which take you to three terrain parks, one 18' superpipe and one halfpipe. The pedestrian-only Vail Village provides numerous après ski locations for visitors. Over the last few years, Vail Village has gotten a face lift. Lionshead Village on the west-end of the mountain has also received a huge remodeling phase, providing a friendlier place for visitors to hang out. Plenty of world-class restaurants are scattered throughout town with executive chefs who are waiting to serve visitors the best of the best in international cuisine. 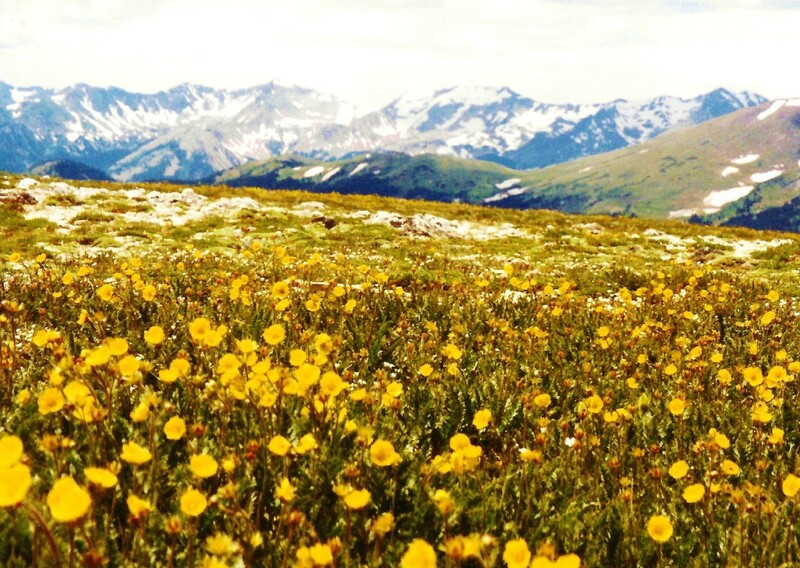 Even though Vail can be rather pricey, many visitors have claimed that for the size and terrain, snow and weather, Vail is actually the best investment if you're going to drop large quantities of cash on your vacation. The number one ski resort is Deer Valley, Utah. Even though they are a resort that only allows skiers on, they are still voted as the best. Deer Vally Resort in Park City, Utah consists of six different mountains, each with its own unique qualities that attract different levels of skiers. Deer Valley is not a mountain that is known for its challenging and rugged terrain, but rather, the tamer runs cater to the more relaxed skier. Little Baldy Peak - The lowest of the mountains, sits at 7,950 feet. It has nine trails that range from beginner runs to expert ones. Bald Eagle Mountain - At 8.400 feet, this mountain area has a separate beginner area served by two chairs. There is also a high speed quad that takes visitors to the mid-mountain Silver Lake area. Lady Morgan - This mountain is popular with the expert skiers who enjoy this peak at 9,000 feet. Lady Morgan provides visitors with access to the Centennial Area which has 65 acres of expert, gladed terrain. Flagstaff Mountain - At only 100 feet higher than Lady Morgan, Flagstaff Mountain is on the top of the list for children. Young kids enjoy this mountain as there are extensive children's runs and play areas. The most popular intermediate runs can also be found here along with a gladed area for advanced skiers. Bald Mountain - This mountain attracts intermediate and expert skiers. There are steeper, ungroomed trails for those who are feeling adventurous. Four chairs serve this mountain that stands at 9,400 feet. Empire - The highest of the six mountains, Empire towers at 9,570 feet. This is where the most expert terrain can be found of all the mountains combined. 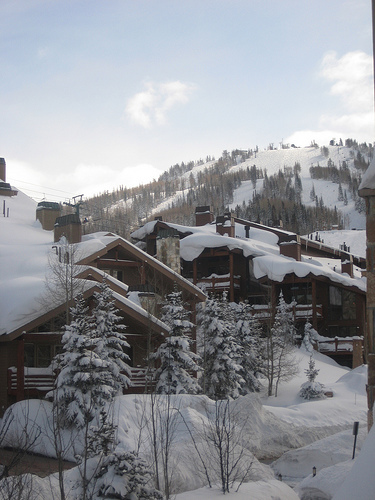 Deer Valley is a resort that often ranks high in service. The employees really know how to treat their visitors well from the minute you check in to the time when you have to say good-bye. On-mountain dining is also a hit. If you are really feeling like pigging out, the seafood buffet at The Snowpark Lodge is highly recommended. What is your all-time favorite ski resort? And there you have it...the top five ski resorts for the 2010-2011 ski season. If you have an urge to let your hair down and just enjoy the winter outdoors, head to one of these resorts for a fun time. No matter where you end up, you know the snow will likely be good and you can't go wrong. These places for skiing is awesome. I've been there for my ski vacation trip. I couldn't agree less. These ski vacation destinations are all fine. Great choice and thumbs up for this article. kcreery: Thanks for that tidbit...and thanks for reading! I've never stayed outside Whistler before, so thank you for that info. I bet it's also less expensive?!? Great Hub. 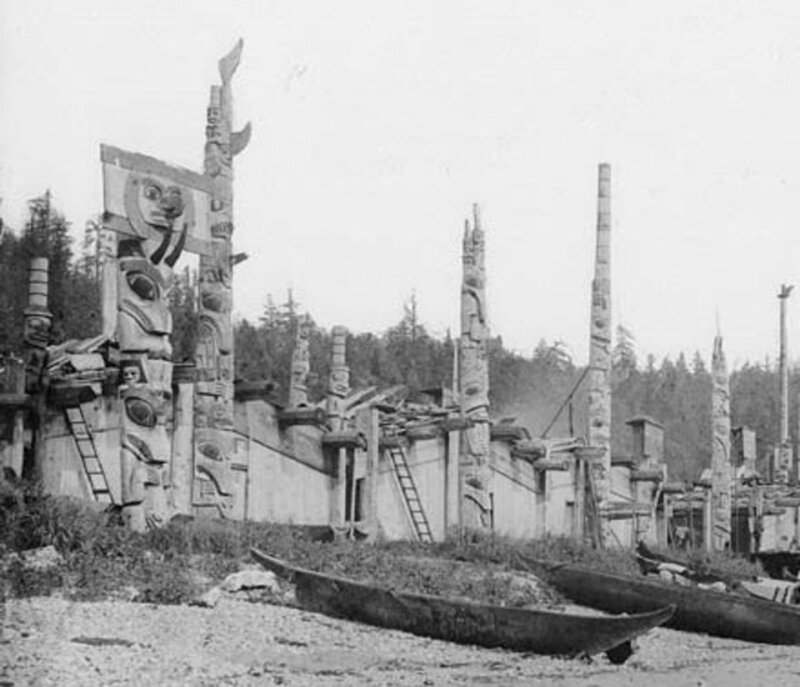 You can stay outside of the village in Whistler to avoid the night club crowd in Whistler. Kids are usually in bed by 8pm and are good sleepers. Good info. I'm not a skier, but my cousin lived in CO for several years working at a resort and snowboarding. Nice job. Voted it useful. Jossecarr: Thank you for reading and commenting. I have also enjoyed snowboarding in Breckenridge. What a great ski town! Great energy and good food...a great place to meet other snowboarders and skiers. Everything is also right there, within walking distance...very convenient for out-of-towners, for sure! I would agree that Breck is a great place to vacation.